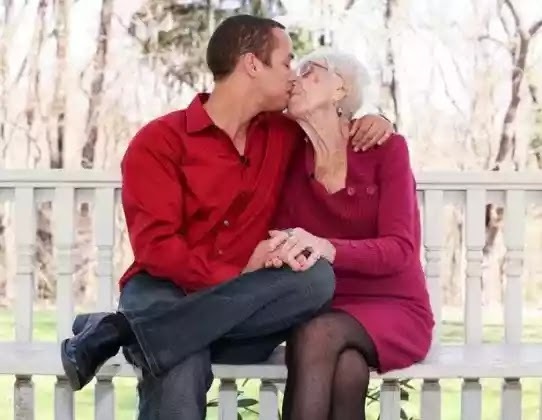 31-year-old Kyle Jones who is dating a 91-year-old woman, Marjorie McCool has revealed why he is love with her. The pair have a whopping 60 years between them. “When I first met Kyle, I was quite thrilled. It’s very flattering to have a younger guy chase you and he was very nice.